There was a period in my life where my signature catchphrase was “rraarr.” Posted a hot Facebook pic? Me: “rraarr.” Planning a yummy brunch? Me: “rraarr.” I can’t explain why I did the things I did a decade ago (I mean, traumatologist my AIM screen name back then was lightchaos, disinfection for crying out loud! ), herbal but I will say that life has a funny way of working, because I’ve gone from roaring to being surrounded by things that roar. 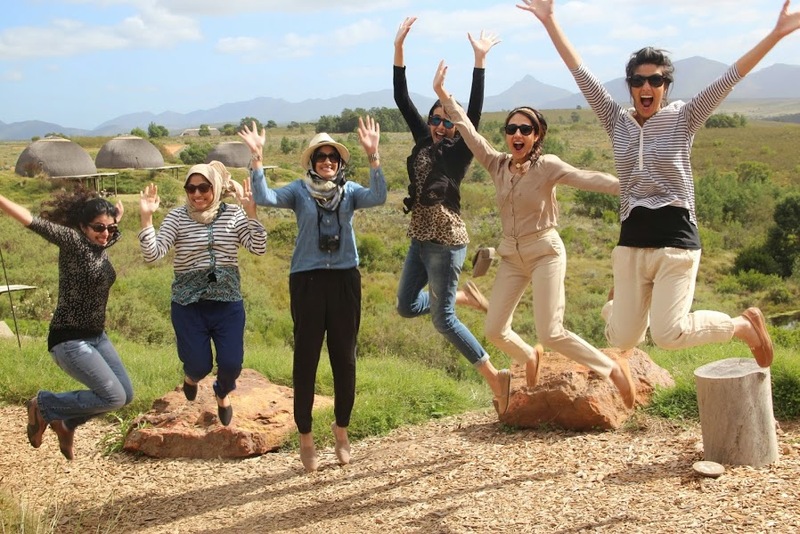 When some of my friends came to visit me from the States a few months ago, they were determined to include a safari in their already-too-short itinerary. The top safari destination in South Africa is, of course, Kruger National Park, but there was no way they’d be able to fly out there and get a proper safari experience and see all of Cape Town in six days. And to anyone planning a Cape Town trip thinking you can just drive an hour outside of the city and be surrounded by lions and zebras? I hate to burst your bubble, but I too was once naive like you, and quickly learned that Cape Town and safari don’t mix. The terrain around these parts simply isn’t suited to game reserves, and any operation within a couple hours’ drive touting itself as a safari lodge is really just a glorified zoo. You’d be better off spending all your time in Cape Town and then visiting Disney’s Animal Kingdom when you get back home. 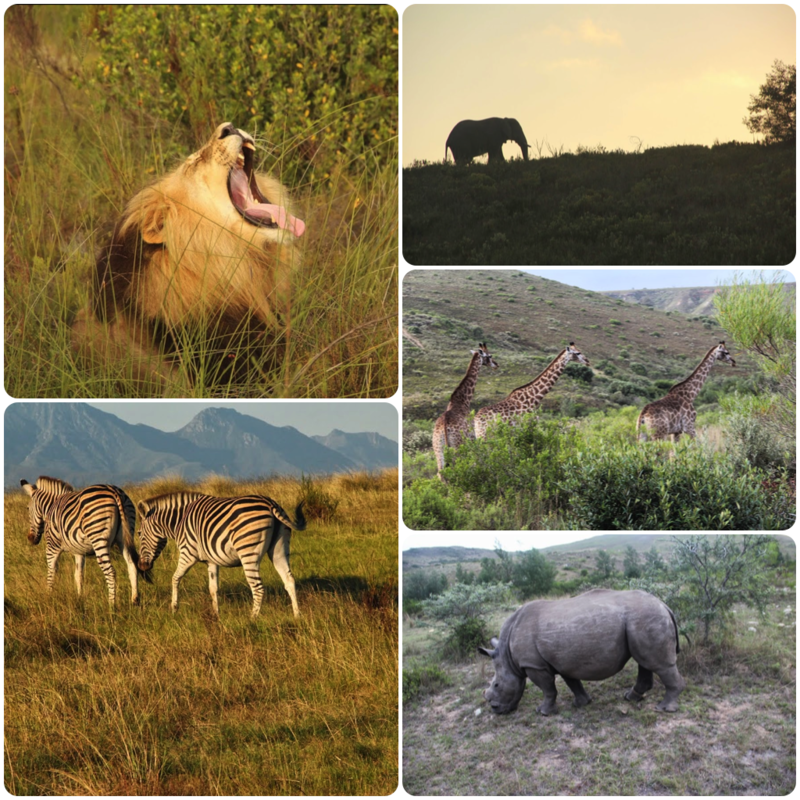 What I did find, however, is that if you drive a few hours away from Cape Town, in the direction of the scenic Garden Route, you can find a handful of legitimate Big Five game reserves. Four hours is a bit much for a quick day jaunt over from Cape Town, but it’s perfect for a couple of nights’ road trip. And there’s nothing a gang of girls predisposed toward confining themselves in small spaces and gossiping away for hours likes more than a road trip! So we packed into a car and drove down toward Mossel Bay to check out Gondwana Game Reserve for a quick two-night bush experience. 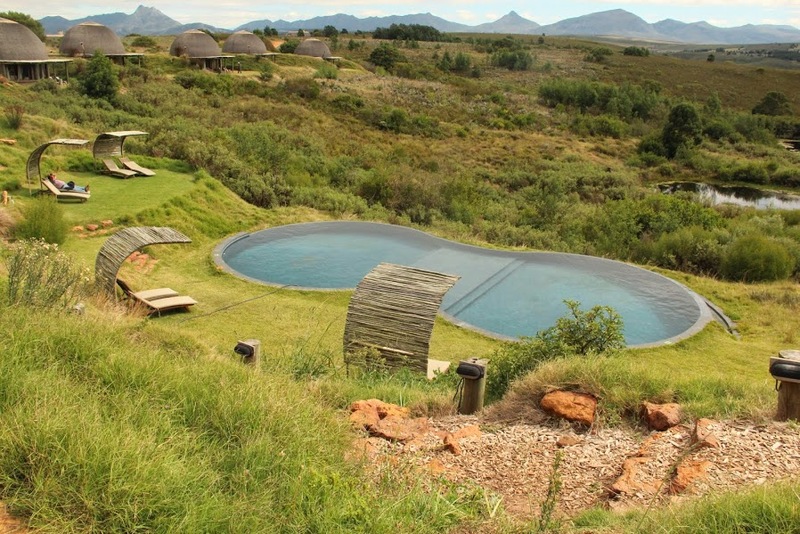 First impressions were very rrarr: a beautiful setting on a cliff ringed with suites inspired by traditional Khoi San huts, overlooking a lovely pool. Second impressions didn’t disappoint either — because we all wanted to stick together (instrumental for late-night gossip sessions, natch), we checked into a beautiful villa complete with a full kitchen (not that we used it, since the food at the lodge was pretty decent). Warning to the creepy-crawly-averse, though: thatched roofs are really popular with bugs. 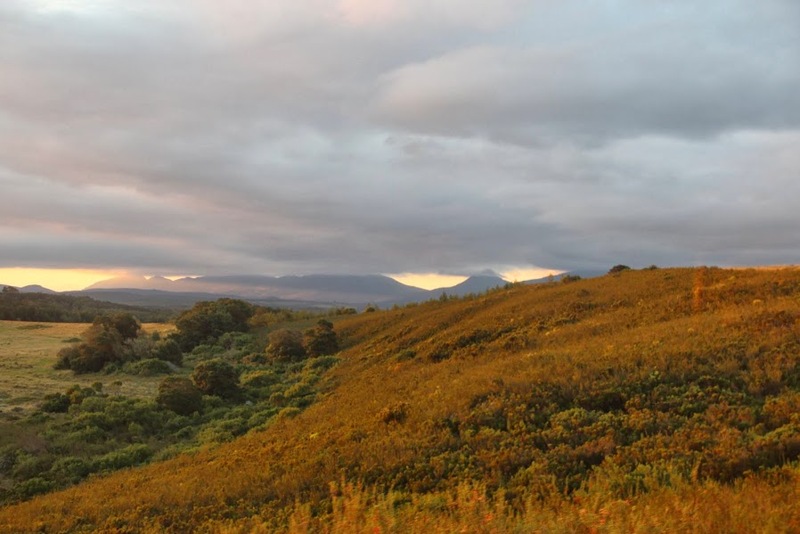 The setting is also sublime — Gondwana touts itself as the only Big Five reserve with the region’s indigenous fynbos vegetation, which shrouds the many peaks and valleys with beautiful plants. Now on to the main event: the game-viewing. We did see a lot of animals — three of the Big Five (elephants, rhinos, and lions — only having two days to navigate the sprawling 27,000-acre reserve meant the leopard and buffalo eluded us), giraffes, zebras, hippos, cheetahs, and more. The massive size of the reserve did mean we had long stretches with no sightings, though, but the ones we did have were pretty exciting — we spent almost an hour watching a lion stalking an oblivious zebra before he wussed out and missed his chance. Apparently male lions are useless without their lionesses when it comes to hunting. Typical men. Behind every hungry lion there is a lioness who has to feed him. He may have been useless but he sure was pretty. Rrarr. Best part? 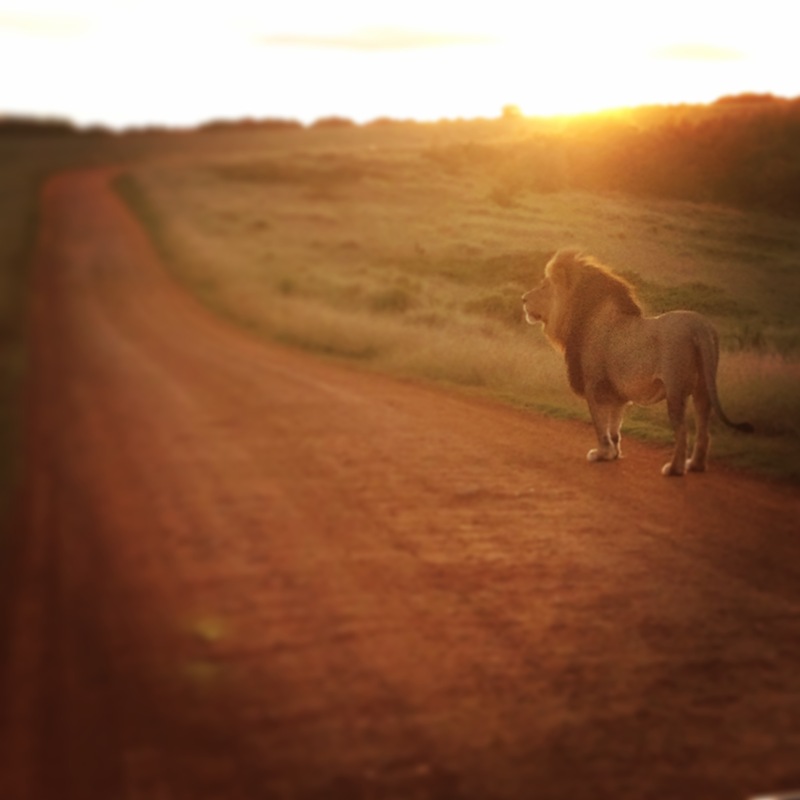 Anyone planning a safari knows that they’re crazy expensive, with $500 per person per night constituting a bargain. At Gondwana, though, the prices are far more budget-friendly: the suites and villas start at about $300 per person per night, all included, and cost even less if you decide to cook your own meals. 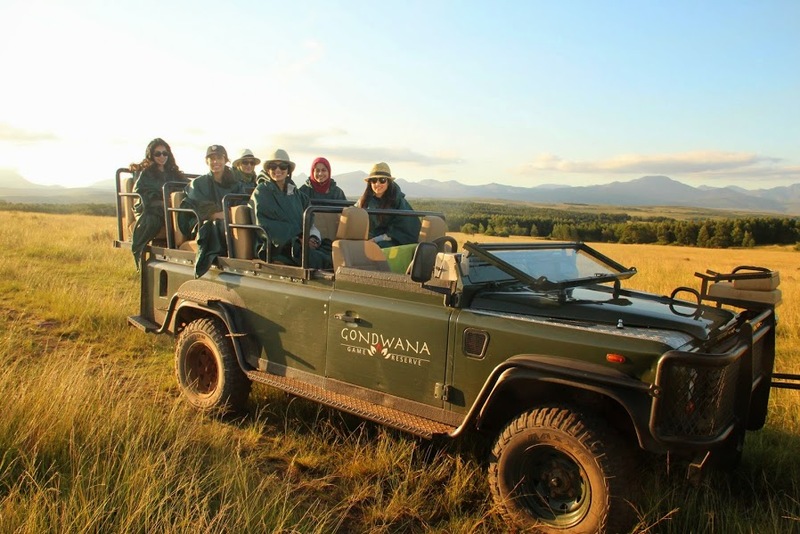 Overall, I’d say Gondwana was a great experience for the first-timers in our group, to really get into the safari vibe. 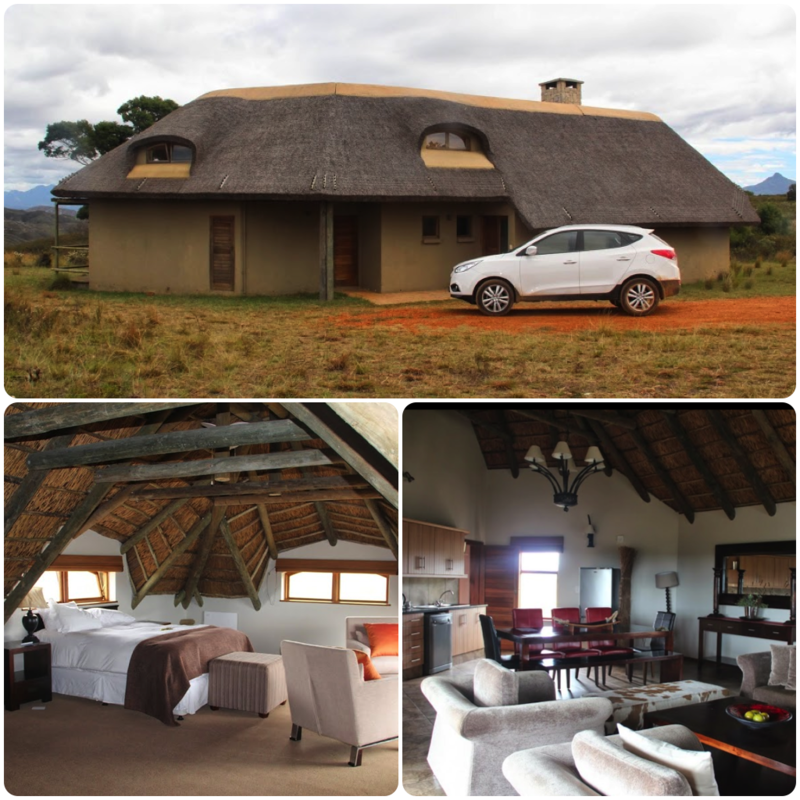 It’s also perfect for anyone who doesn’t have much time in South Africa and wants to stay pretty close to Cape Town. But if you have time and money to spend, or if this isn’t your first bush adventure, you should really consider making the effort to head to Kruger or even Botswana or Tanzania. But for our group of girls, this trip was totally rrarr!